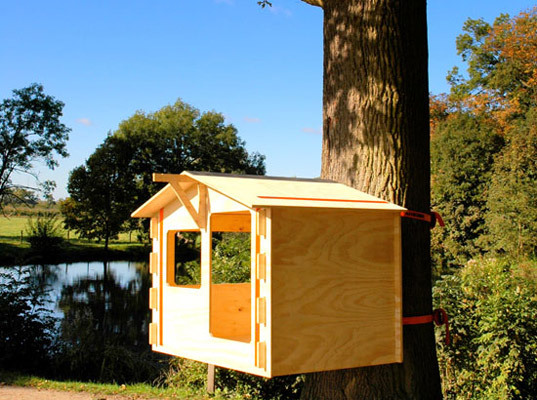 TreeHouses Book - You Can Actually Build. 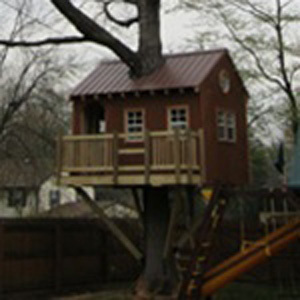 Tree House Page - Welcome! 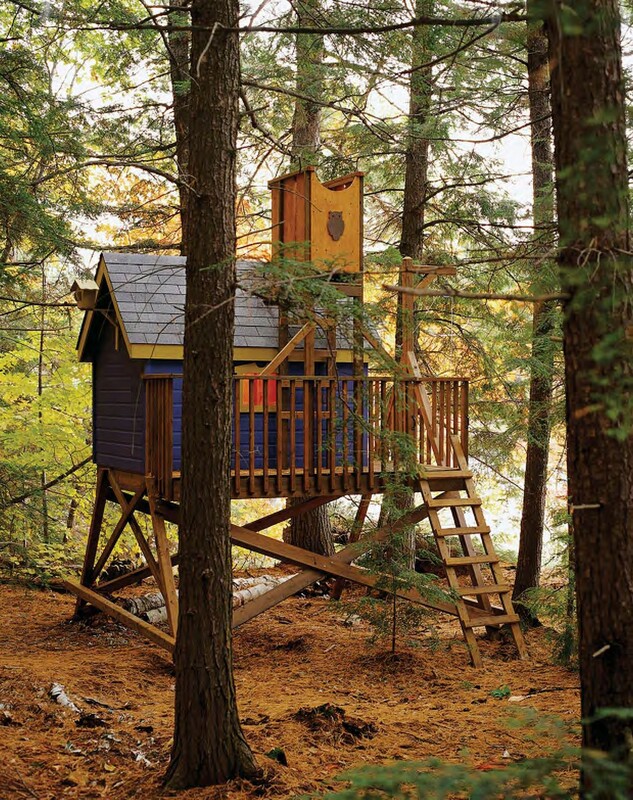 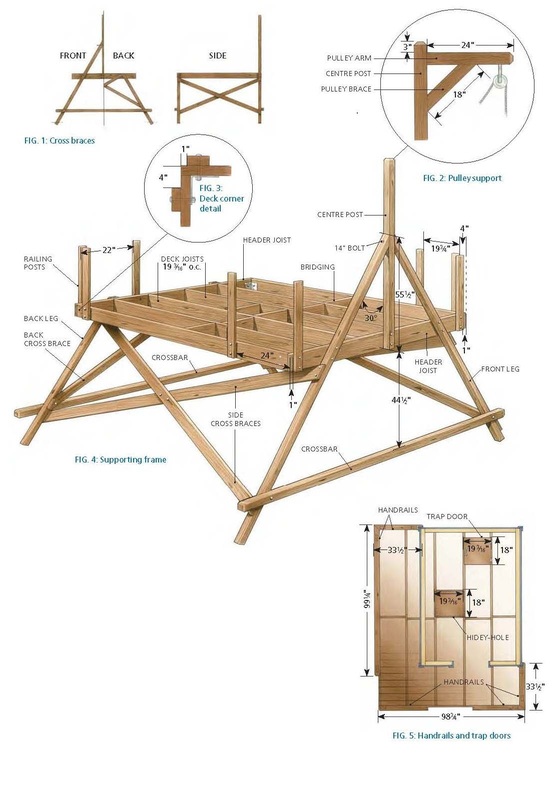 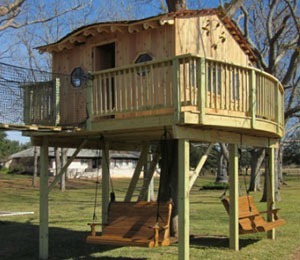 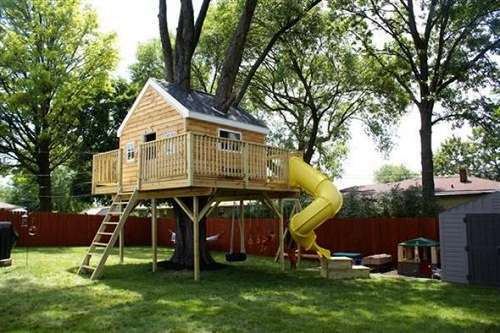 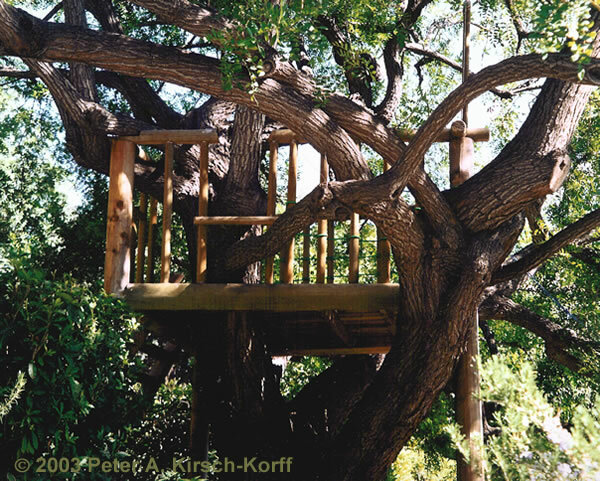 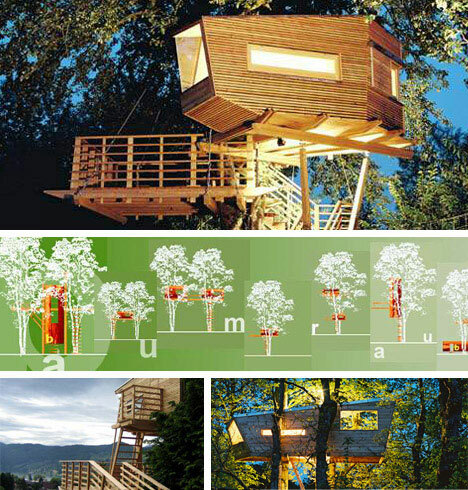 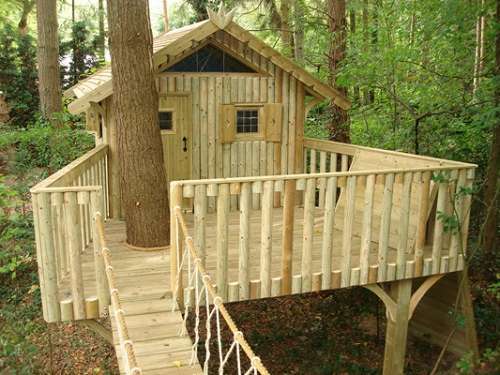 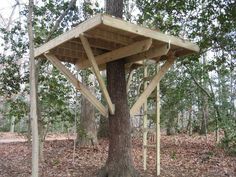 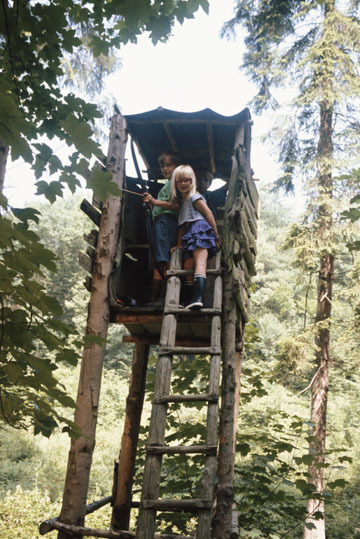 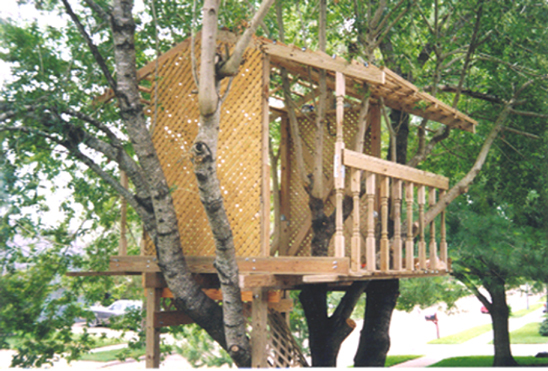 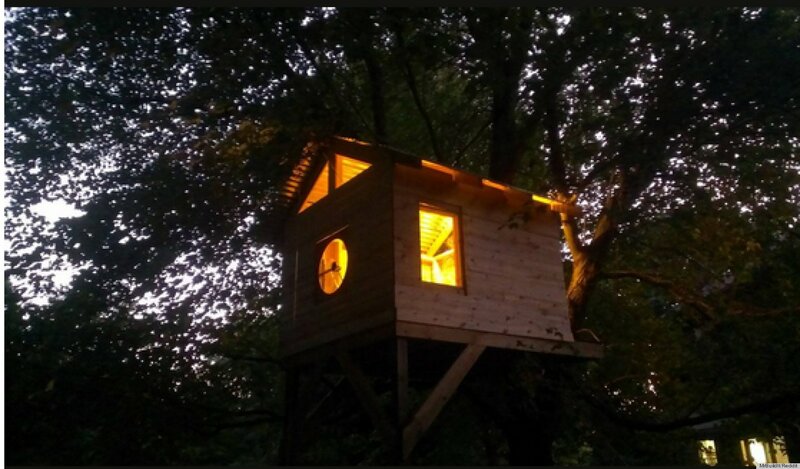 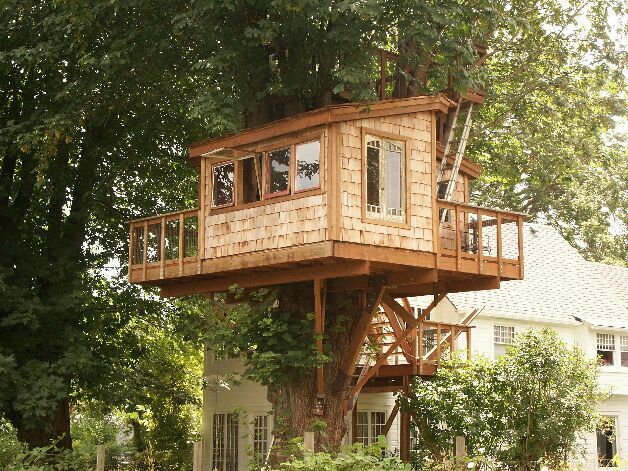 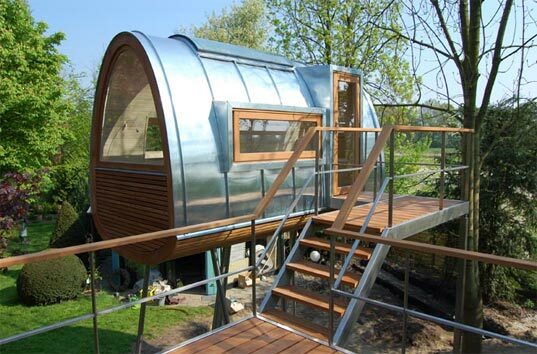 How To Build Treehouses, Huts & Forts Reviews by Stiles Designs.